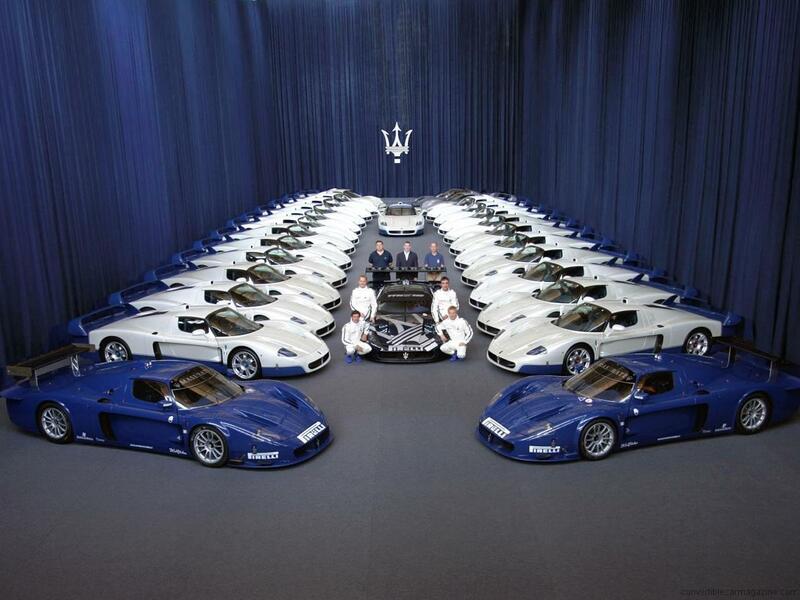 The Maserati MC12 was born out of the intention to take the marque back to winning races after a 37-year break. The Ferrari Maserati Group’s wealth of knowledge and technological excellence were poured into the design of the car which shared many components with the mighty Ferrari Enzo. In order to qualify for racing a very limited number of road legal cars had to be made which totalled 50 cars. 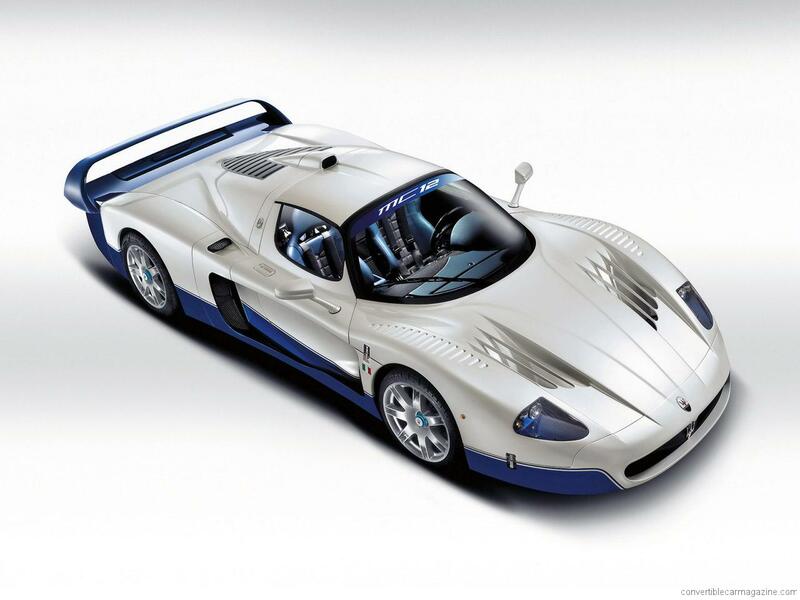 It prooved successful in racing winning the 2005 FIA GT Manufacturers Cup, but the targa roofed car was not practical for road use. 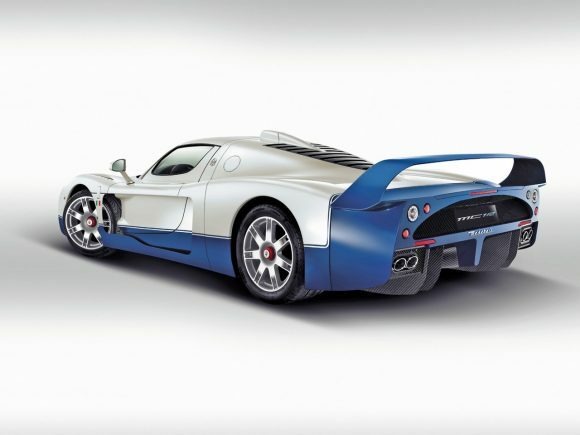 The Maserati MC12 is both wider and longer than the Ferrari Enzo and has no rear window. The larger body results in increased downforce which helped the car to be so successful on the track. 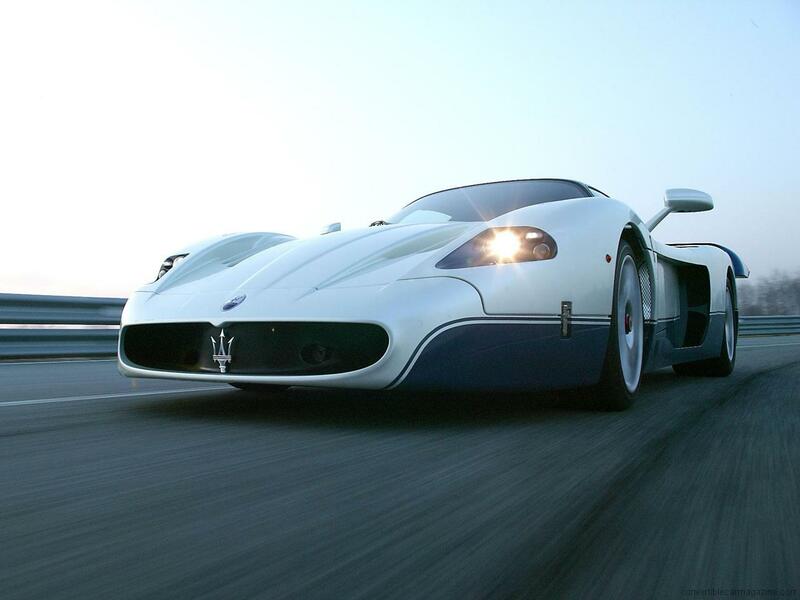 Do you drive a Maserati MC12? Would you recommend it to others? Start the conversation and let us know what you think of the car.